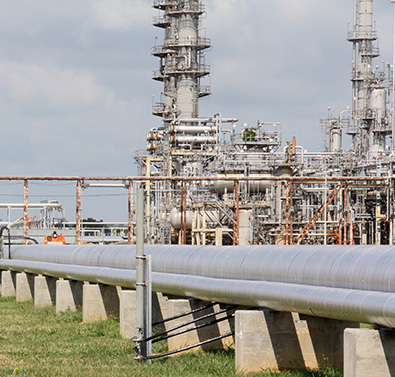 Delaware City Refining Company: Bakken Crude Project Importation Facility - J.J. White Inc.
Delaware City Refinery is on one of the largest petroleum refiners in the United States. They supply heating oil, transportation fuel, and other petroleum products. 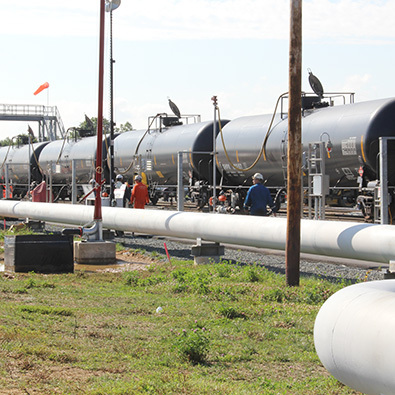 PBF was in need of a better way to purchase the less expensive crude from North Dakota. JJ White was then brought in to reconstruct the Bakken Crude Importation Facility. The crew faced difficulties working on existing refinery operating areas to allow for blending of the crude. 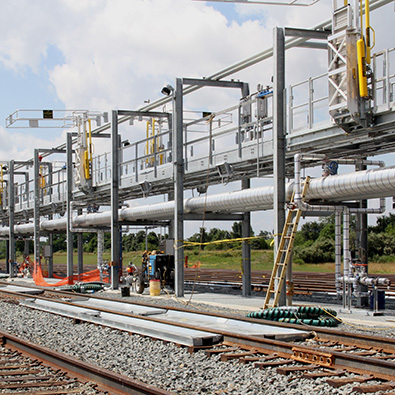 The crew split the project into three phases of simultaneous construction efforts. 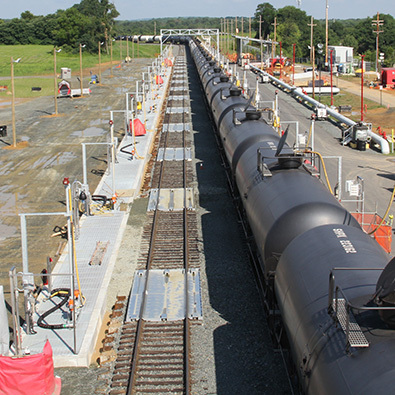 This allowed the blending of the crude to be unaffected while also causing minimal disruptions at the facility. 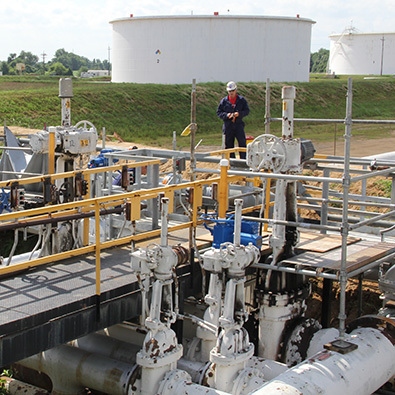 The project was completed on-time and on-budget allowing the North Dakota crude to successfully blend into the existing facility.